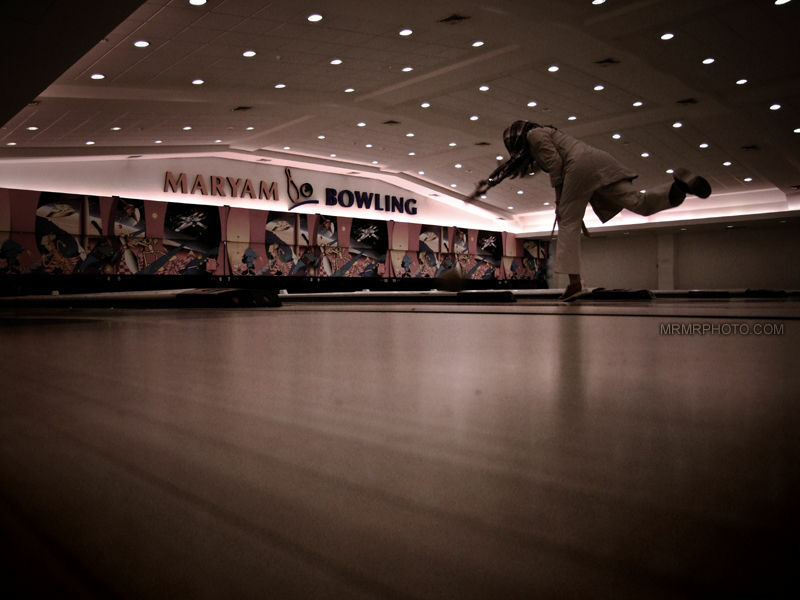 MRMRPHOTO (Tehran, Iran) on 22 August 2010 in Sport & Recreation and Portfolio. I think I was enough STABLE to shoot the ball and meanwhile captured in a nice shot by you. Beautiful angle for this nice shot... well done ! If you start checking other photoblogs around the web, You would realize that your photos "at best"( and I really mean your best shots here) are very very average in comparison with others work. So if someone is taking his time and patience and corrects your errors, you gotta see it as a golden opportunity. "The golden opportunity" for me is looking to your shots every morning, that's the bright point in my every day life! Maybe dear Bud could correct my errors if he/she wouldn't leave comment on your photoblog, although I think I could transfer the concept I mean!